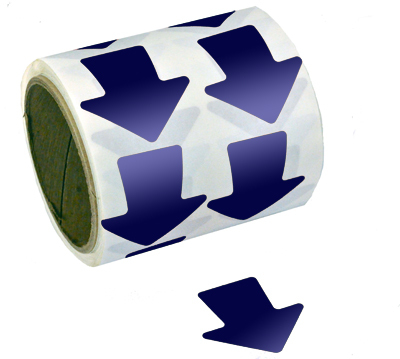 Tape from TheTapeworks.com is available for almost any application you can imagine. 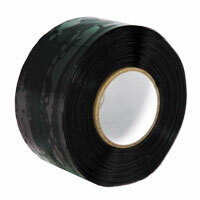 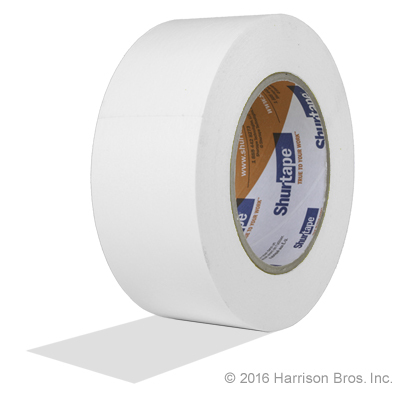 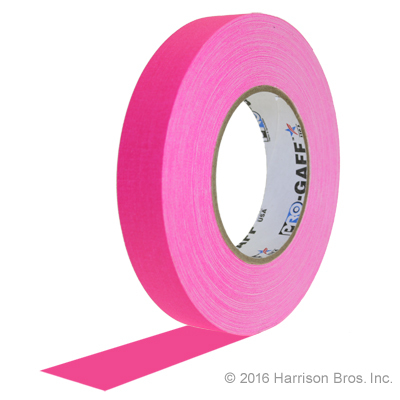 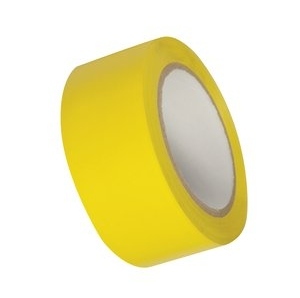 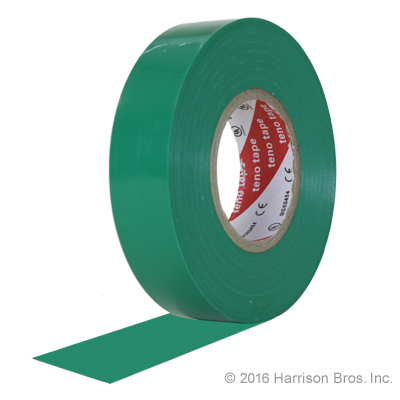 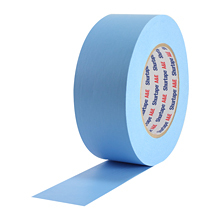 We stock products by Pro Tapes, Shurtape, ATP, Nashua and more. 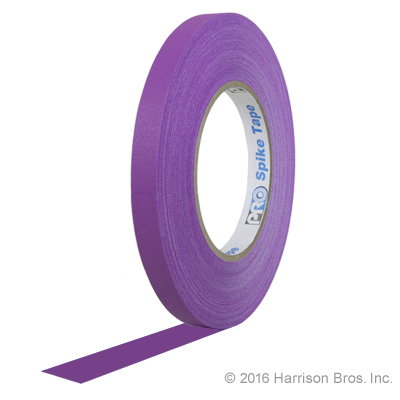 We're here to help you choose the right tape, no matter what you need to do.